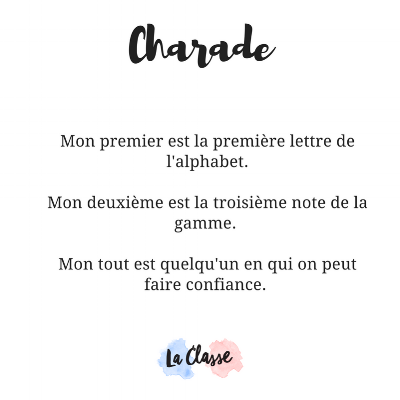 Everybody knows the benefits of a good laugh, hence for my very first post, I wanted to talk about combining French language learning with humour. Humour exists in all shapes and sizes, there is something for every taste and every level. According to the famous proverb that Rabelais used in his introduction of Gargantua, "le rire est le propre de l’homme". 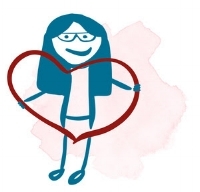 It is obvious that it can be a good idea for teachers to make their students laugh….pas comme une baleine (rire comme une baleine = to laugh one’s head off), but to make them laugh, as quietly as possible, and have fun so that they can relax and learn in a pleasant atmosphere. We can use humour to improve reading, writing, speaking and listening. But where to start? 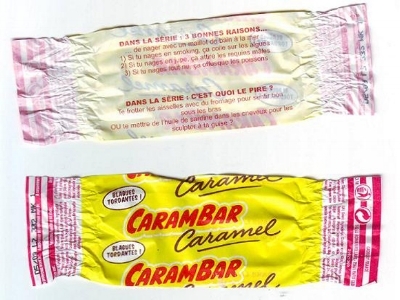 Well….why not start with les blagues Carambar? Carambars are sweeties which children love and whose wrapping paper has jokes and answers that are easily understood. Nowadays, it is easy to find the jokes without the caramels on the internet which help prevent cavities. Of course, we can differentiate jokes, riddles and rebuses for students who say that French is too “fastoche” (slang for facile). find a very difficult word and work out a joke / riddle around that word…. "Mwahahahah, ils ne trouveront jamais." write a joke / riddle with difficult grammar structures, tenses and make the whole thing very mysterious. What about the French humorists? Well, thanks to Internet, a lot of humorist masterpieces are at hand. First and for all learners, there are films with or without subtitles - not dubbed please! French cinema is overflowing with good comedies. There are classics such as Les vacances de M. Hulot, Francis Veber’s hilarious films with François Pignon as the main character and Bienvenu chez les ch'tis with Dany Boon that was a real success in 2008. Beginners will enjoy reading Le chat de Geluck comics. The texts are short, simple and amusing. Once a B1 level is achieved, it is possible to read La cantatrice chauve, an extremely amusing play by Ionesco. Students with higher levels will be able to read comics like Gaston Lagaffe ou les Bidochon, watch online videos like Scènes de ménage ou Un gars, une fille, and some stand up comedy like “Ikea” by Gad Elmaleh. 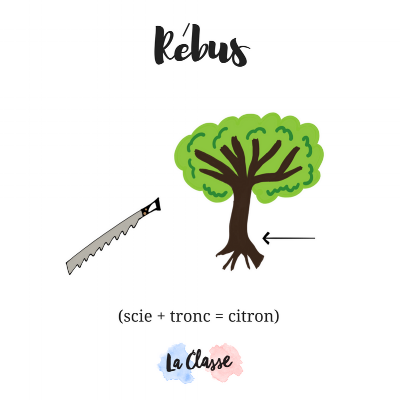 When vocabulary is not so much of a problem, working on more elaborated puns by listening to Raymond Devos and Pierre Desproges can be very rewarding. You need to concentrate (even when you are a native speaker) but it is worth it. You will find below links that you may enjoy depending on your level (or the level of your pupils if you are a teacher). To finish this post, I would like to quote the beautiful words of Raymond Devos “Le rire est une chose sérieuse avec laquelle il ne faut pas plaisanter." À vos blagues, prêts, feu, partez!